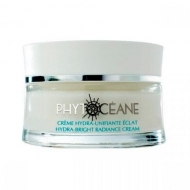 DESCRIPTION: Soin des Cernes et des Poches from Phytocéane is an eye contour cream that, thanks to the activation of the blood and lymphatic microcirculation, contributes to attenuate the marks under the eyes (eyes and dark circles). Signs of facial fatigue are eliminated. Feeling of immediate freshness. Tested ophthalmologically. 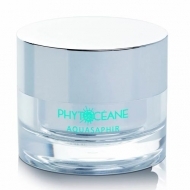 Active ingredients: Jania Rubens - ultra-moisturizing, mineralizing; Chlorella vulgaris - Restructuring and firming; Asian Centella - decongestant and draining. 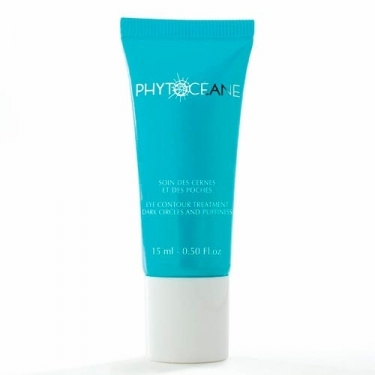 Apply on the eye contour area.